We live for a juicy, ultra-nourishing night cream, but when we’re outside going about our days, the ideal moisturizer goes light on the heavy ingredients. With the impending summer weather, the need for a lightweight formula is pretty much nonnegotiable. And as we all know, once the weather changes, so do our skin’s needs. We’re no longer looking for something that’ll shield our skin from harsh winds, cold and snow. 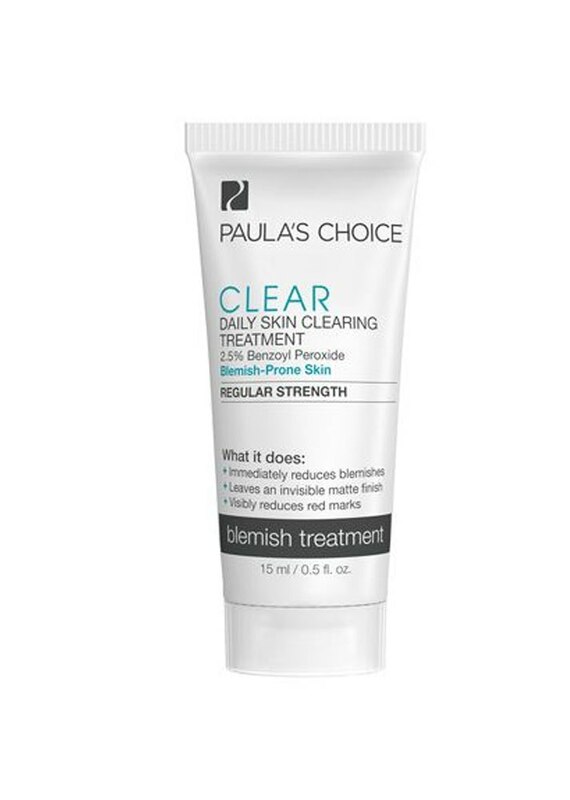 Instead, we’re switching to a formula that minimizes the clogging of pores but still provides an ample amount of moisture. 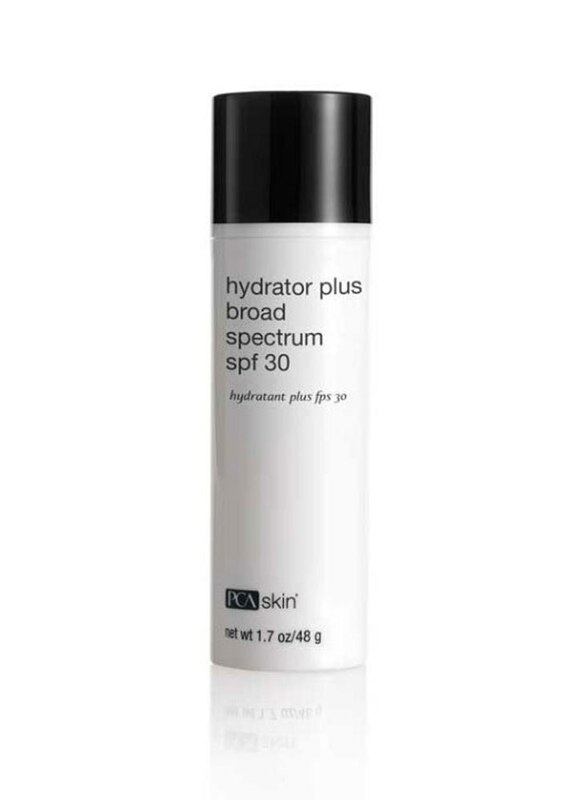 And whether you’ve got dry skin, redness or hyperpigmentation, sun protection is a top-line must and the reason most of our favorites contain SPF. 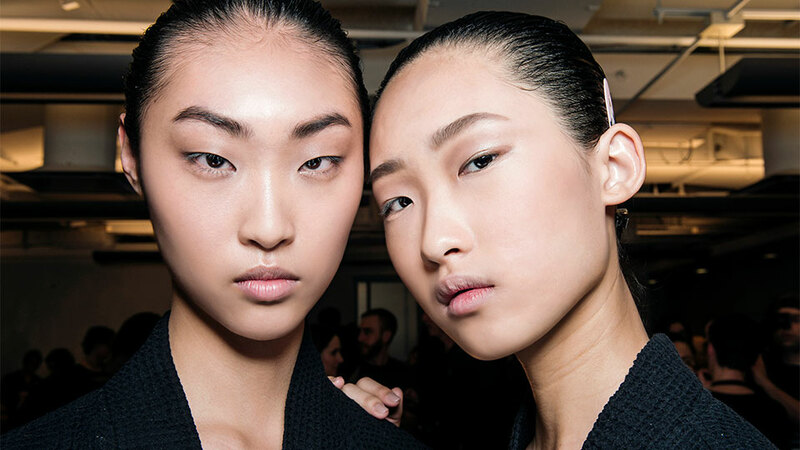 If you’re overwhelmed by the challenge of having to choose just one among a never-ending list of options, ahead are 10 top-rated lightweight moisturizers that tackle the most common skin concerns. 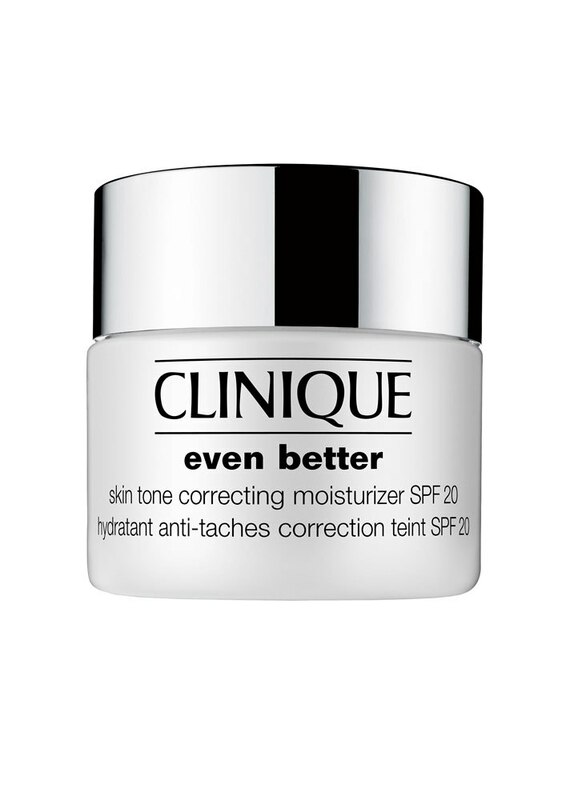 The main hydrator in this moisturizer is sodium hyaluronate, which holds 1,000 times its weight in water. 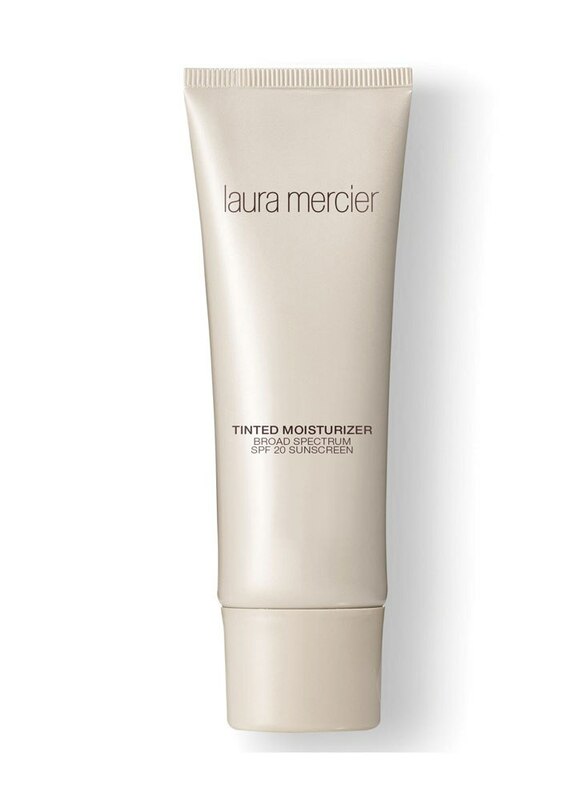 Using a blend of humectants and antioxidants, this ultra-light moisturizer controls shine as it nourishes the skin. 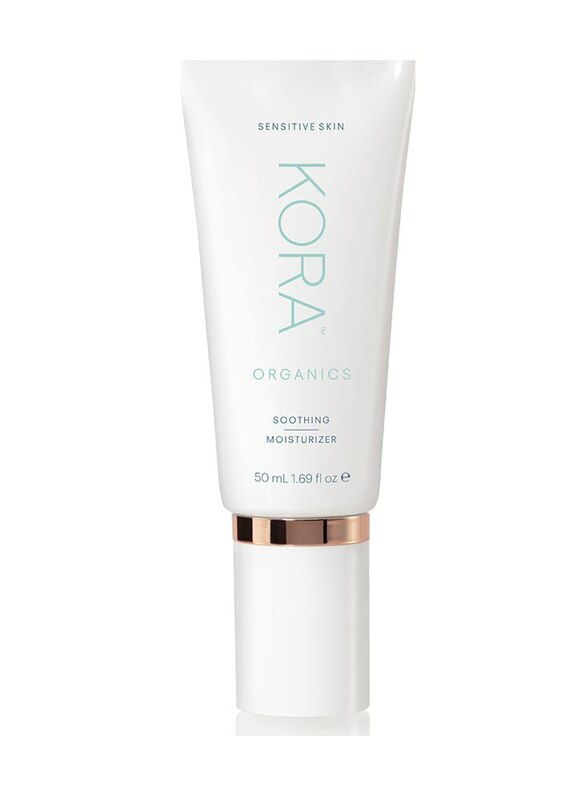 Certified organic evening primrose and avocado oils along with chamomile and lavender extracts soothe the skin, while sodium hyaluronate, a natural hyaluronic acid, hydrates. 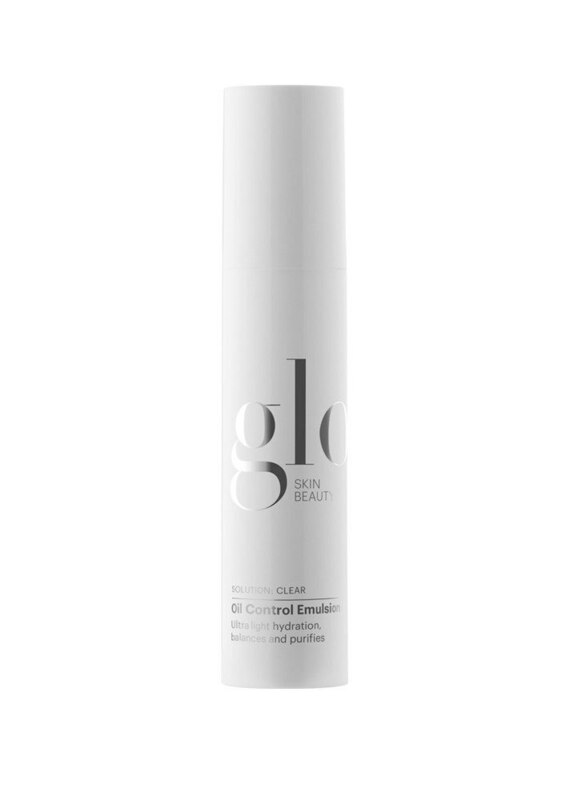 A lightweight matte lotion made with 2.5 percent benzoyl peroxide to fight acne and plant extracts to soothe and smooth skin as it's being treated. 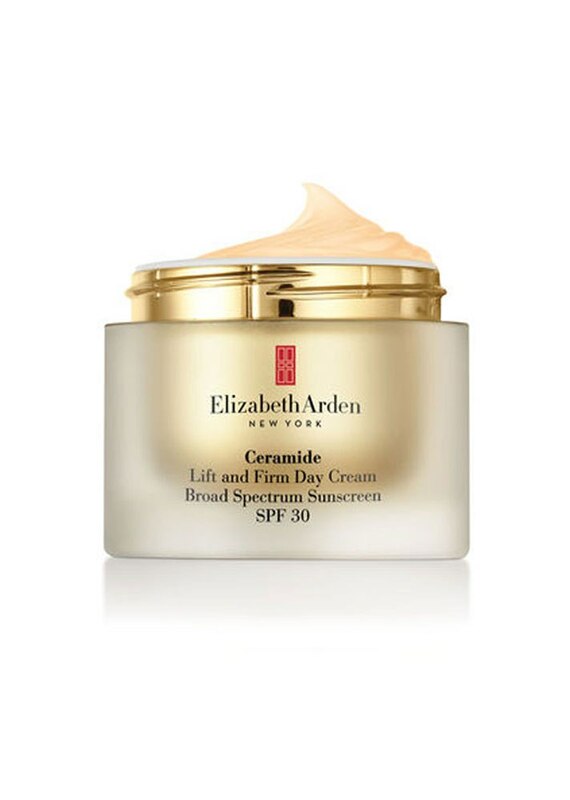 Ceramides, or the lipid molecules that hold skin cells together, are what make this hydrator a must-try when your skin starts to lose its plumpness. 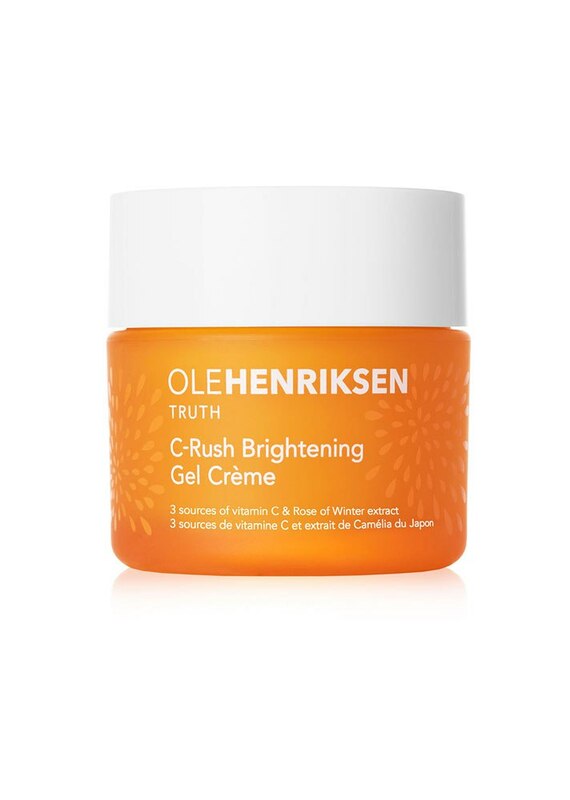 Three sources of vitamin C come together to nourish the skin as well as add vibrancy to a dull-looking complexion. 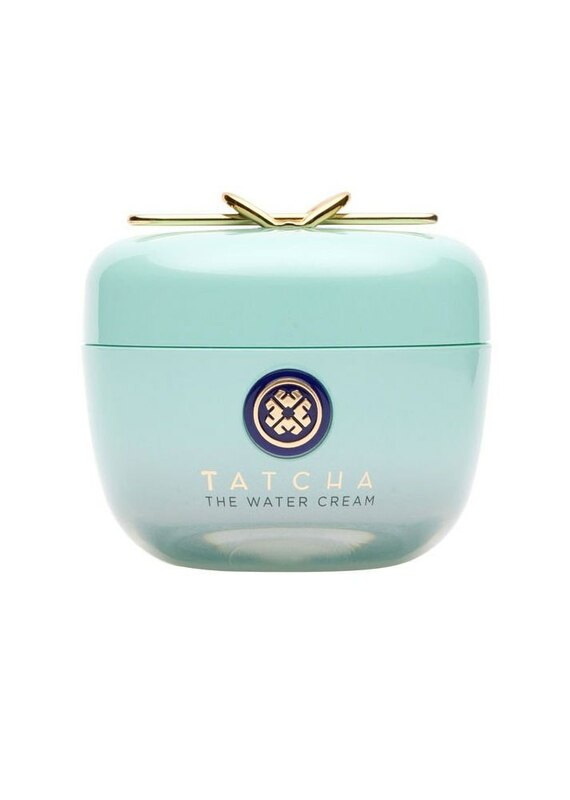 This oil-free cream brightens as its powerhouse ingredients also break up darkening skin on the face. 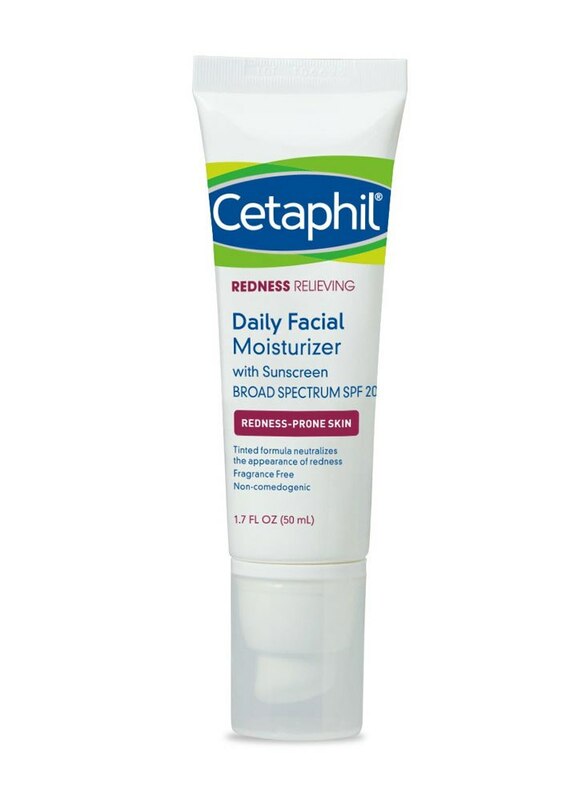 Formulated with licorice extract, allantoin and caffeine, this soothing moisturizer calms irritated skin and is also hypoallergenic. The Japanese wild rose in this oil-free formula tightens pores while Japanese leopard lily gently clarifies the skin. This award-winning multitasker coats the skin in a soft wash of color while also delivering hyaluronic acid (moisture) and SPF (sun protection).